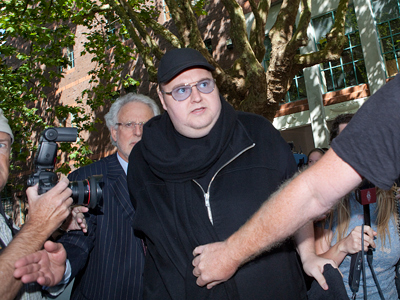 US prosecutors are after Kim Dotcom, creator of the file-sharing website Megaupload, because the content industry lobby is doing its dirty work using the government’s hands, Eric Goldman, Associate Professor of Law told RT. 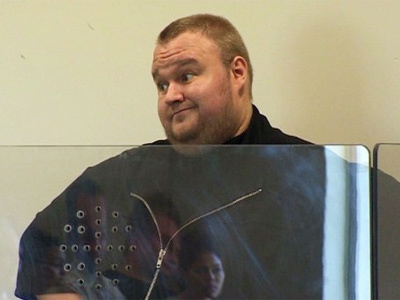 ­Kim Dotcom, a German national who is currently under house arrest in New Zealand, faces extradition to the US, where he is accused of money laundering, racketeering and copyright infringement. Professor Goldman, director of High Tech Law Institute at the Santa Clara University School of Law, argues that the shutdown of Megaupload was simply a gift to the lobbyists of the entertainment industry that has not adapted to new realities. “There are very tight links between the government and the content industry. For example, many of the people in the government worked in the content industry; many will get jobs in the content industry after they are done. As a result they understand each other’s issues very well and first hand,” said professor. “The content industry contributes sufficient sums of money to the administration and to other politicians who are decision makers,” Goldman said, “As a result they get a great deal of influence over what the government does,"he explained. 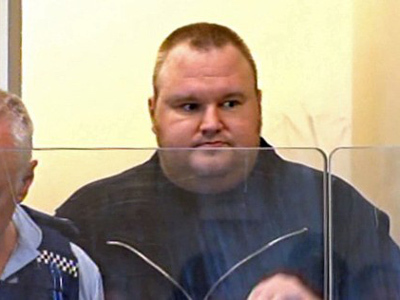 American authorities shut down the Megaupload file hosting service in January, while Dotcom and his fellow executives were arrested in New Zealand in January at the request of the US. 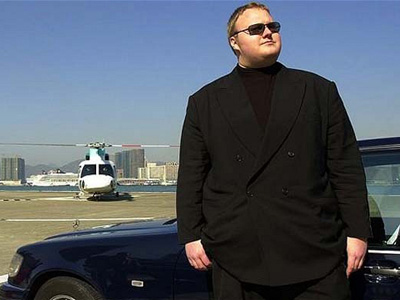 “In taking down the Megaupload, the government took down three types of content: legitimate, illegitimate and private data [stored on the website],” Goldman recalled. “The fact that the government took legitimate and private content is one of the reasons why the government overstepped its powers,” he added. 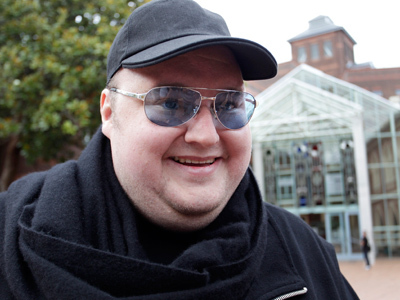 “That is part of the reason why we’re wondering if the Megaupload prosecution is really the beginning of the content industry being able to tell the government to do its dirty work for it,” Goldman concluded. The professor believes fight over internet freedom is never-ending. The current task is to defeat SOPA, first beat it in Congress and then defeat it everywhere. 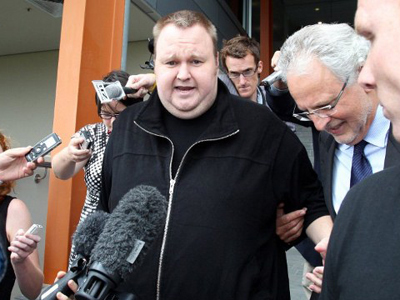 In the meantime concerns are rising in America over the legality of Megaupload website founder Kim Dotcom’s prosecution. 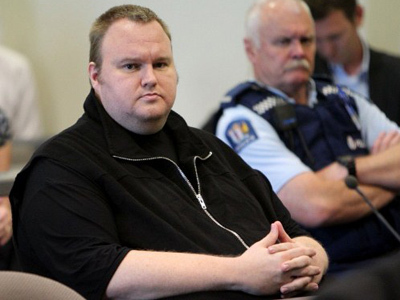 In New Zealand, however, a local court ruled the confiscation of his fortune was illegal and Megaupload’s founder has begun to reclaim his assets.